Hey guys! So I was trying to think of what I should post and then it hit me…I’ve been thinking lately of like how much I personally love reading articles with blogging advice in them. First of all, almost all of the ones that I’ve read have been super helpful and have helped me make my blog super successful, second of all I love the blogging community and helping other bloggers find their voices. So get ready to jump all into it! This is by far my most successful blog, and you want to know why? When I’m writing about things that I love, it makes me excited to put the work in that will make my blog succeed. People just don’t sit down at their laptop every day talking about something that they just aren’t interested in. Trust me, I know from experience. So think about the things that you love. Are you into sports? Writing? Diys? Fashion? Or maybe a mix of all of them. I think this is one of the best tips I can give up and coming bloggers. Connect with your audience. They are reading your article for a reason, so try to find out why. At the end of your post give them something to comment about. Ask them their opinions, what they thought about the post, anything that will make them feel like they’re connecting to you. Again, this is one of the most applicable pieces of advice I can give bloggers. If you’re not really into web design, it might be something you want to invest in. 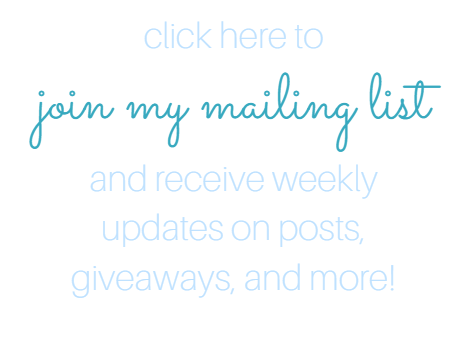 I, personally, believe that the most beautiful blogs stick to simple themes. It just puts the focus on the post rather than the color of your background. That being said, don’t change your website layout everyday. People like it when they’re familiar with something, so help them out a little. I believe that part of the beauty of blogging is connecting with other bloggers. 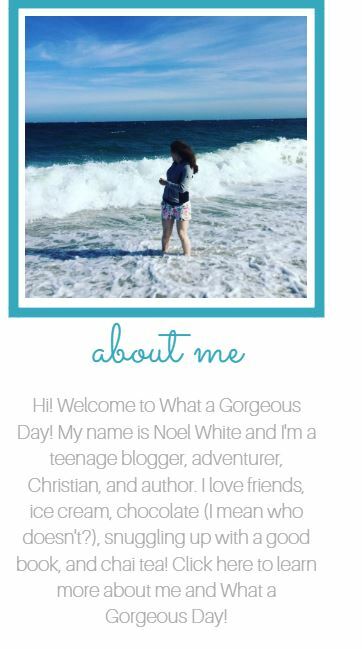 First, I just looked up blogs written by teens, because I’m a teen and I want to connect with bloggers my age. After I’ve connected with other bloggers, I usually drop them a comment or two and wait for them to respond. Sometimes they do, sometimes they don’t, but it’s all okay. I make sure to ask my blogger friends what they think of my website and what I should change. People just don’t like reading articles and looking at words the whole time. Be sure to add photos in order to make the whole thing interesting. Even if you don’t have time to take photos during your busy week, there are plenty of websites that offer free, non-licensed photos that are super good quality. I personally recommend Unsplash and Pixabay. The photos on there are no joke, so be sure to check them out. This is some legit advice. Who has time to every day read 100 blog posts. Trust me, I don’t. I will scroll though my post notifications every day, and I DON’T click on the ones that have been posted on every day. If you are posting every day, it basically means that you aren’t putting a lot of thought into your blog posts, and that’s just the cold hard truth. Don’t post just because you’re bored. If you’re bored do research, take photos, write your first draft, but for heaven’s sake DON’T POST EVERY DAY!!! Okay, I’m going to be honest this is something I seriously struggle with. I hate plans because I like to be spontaneous, but when someone reads your blog they don’t want you to have no idea what you’re going to post. Trust me, I’ve sat down at my computer some days, and realized that I was supposed to post, and written a post right there on the spot, but those posts aren’t usually very successful. Also, make a plan for which days you’re going to post. For example, I post every Monday, Wednesday, and Friday. That way my readers know when to check back for something new. Thanks so much for reading my post guys! What tips do YOU have for bloggers out there? Let me know in the comments below! Yaaaas finally some good tips! I should put these into practice! This is so helpful! I got most of the images for my blog from a paid source so thank you for the links! I will definitely try to use some of these tips in my next post! That’s awesome Magee! I’m always happy as well when I read posts and learn that I’m already doing something. Thank you for these amazing tips!! Very helpful advice for new bloggers like me, thanks! No problem! I’m glad it was helpful! Thank you for your generosity in sharing these tips; very practical and clearly written. Great tips! And I really appreciate the free photo links! Thanks Valencia! I’m glad you found it helpful!